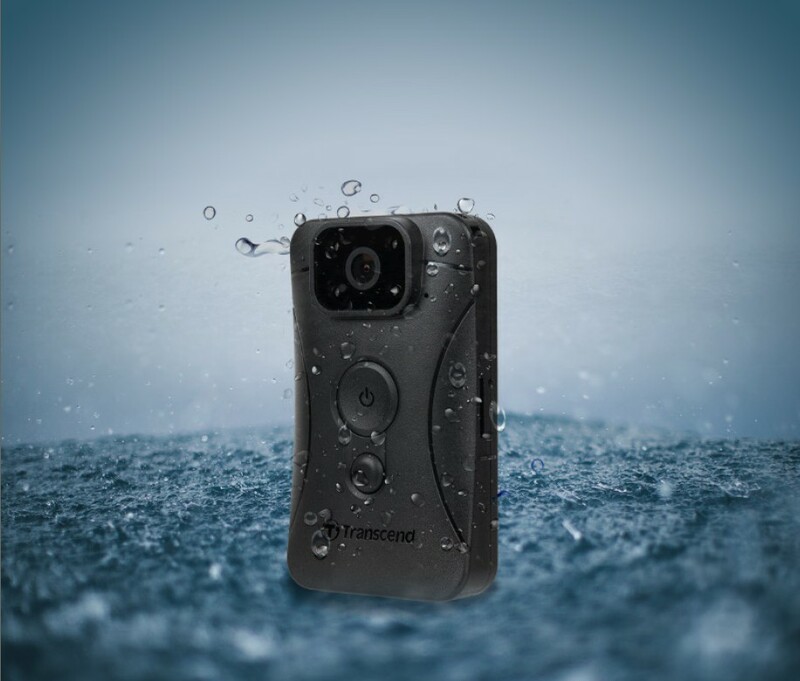 Transcend Information Inc., a leading manufacturer of storage and multimedia products, today announced the second generation of DrivePro Body 10 body camera, which uses a Sony sensor and infrared LEDs to capture images with clear resolution and high sensitivity in low-light conditions. The new DrivePro Body 10B also features a handy snapshot button to take quick photos during recording, a 360° rotating clip and Velcro holder, as well as a rugged chassis with water and shock resistance. 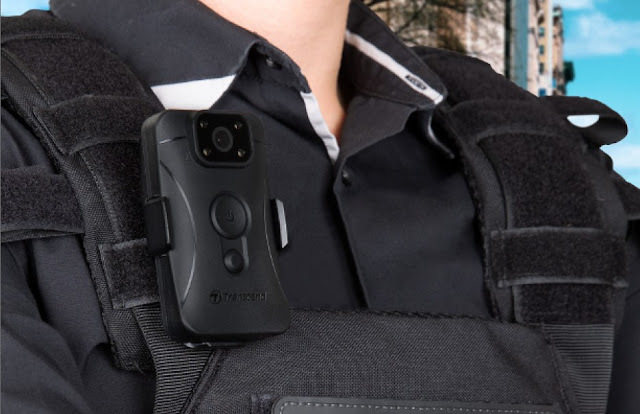 Designed with law enforcement officers and public security professionals in mind, the DrivePro Body 10B can capture crucial details in Full HD 1080p at 30 fps as the camera is integrated with a Sony high-sensitivity image sensor, a wide 130° viewing angle and a F/2.8 aperture for clear, high-resolution recordings. The addition of infrared LEDS, which automatically turn on in low-light situations, helps capture detailed grayscale images – even in complete darkness. Featuring a built-in 1,530mAh Li-Polymer battery, the DrivePro Body 10B can record up to five hours of Full HD video on a single charge. 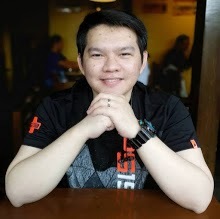 The inclusion of a handy snapshot button enables on-the-spot image capture while recording, which serves as irrefutable evidence in the event of an incident. To ensure excellent protection against the elements, the DrivePro Body 10B is rated IPX4 to withstand splashes or dashes of water at any angle. The rugged, heavy-duty chassis also meets the rigorous U.S. military drop-test standards1 to provide enhanced shock resistance for optimum operability during outdoor recording. The DrivePro Body Toolbox is exclusively designed for Transcend's DrivePro Body series of body camera, allowing users to manage recorded videos and snapshots on Windows PCs. Featuring a user-friendly interface, users can adjust settings for both the Toolbox and the DrivePro Body camera, format the internal storage, and upgrade the body camera's firmware via the Toolbox. 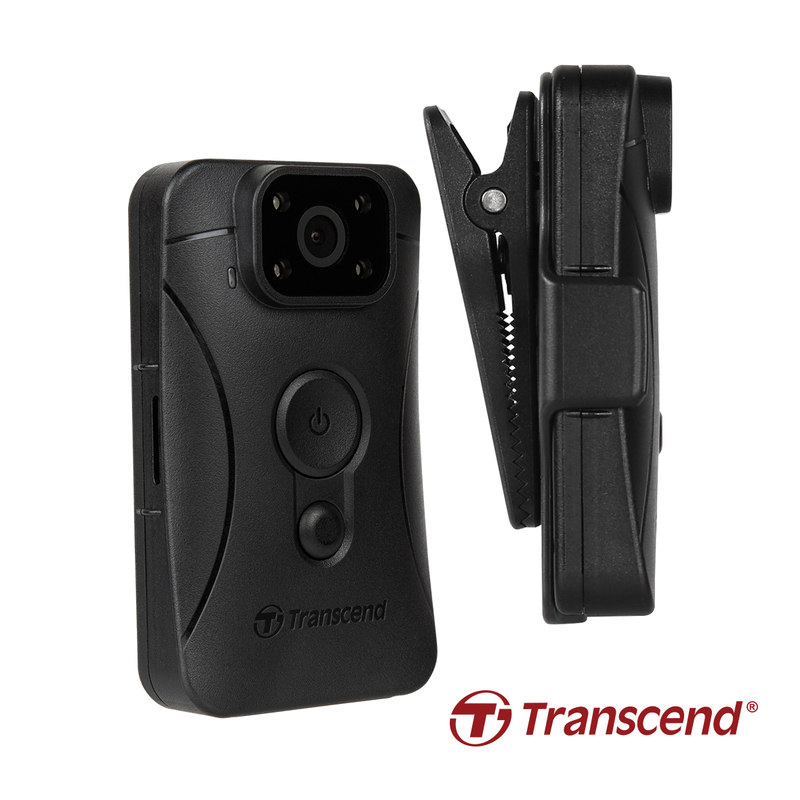 To accommodate multi-use scenarios, Transcend provides bundled accessories in the form of a 360° rotating clip and Velcro holder for users to attach and secure the DrivePro Body 10B on their uniforms or gear with ease. Optional accessories include a magnetic mount and a MOLLE mount. The DrivePro Body 10B is backed by Transcend's Two-year Limited Warranty and comes with a high-quality 32GB microSDHC card that offers consistent durability and endurance. 1 Based on MIL-STD-810G 516.6-Transit Drop Test.